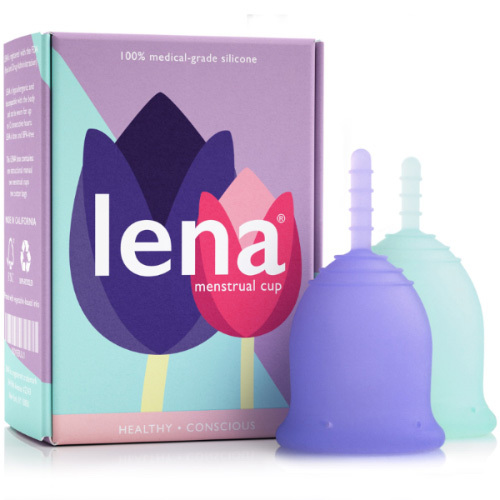 Since this is your first cup and you indicated that you typically have a super heavy flow, we believe that the Lena Classic Large Cup would be the best option for you. 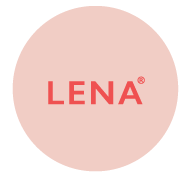 Our classic Lena Large Cup comes in three colors – to order and to learn more, choose your cup color below. 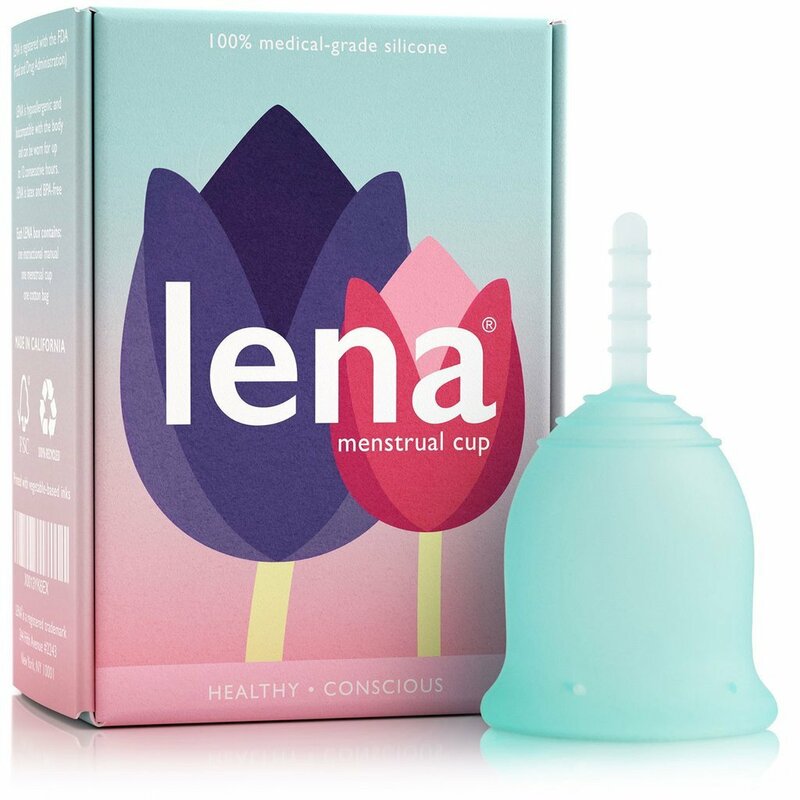 You could also consider getting the Lena 2-Pack which includes a Lena Small Cup for you to learn on. 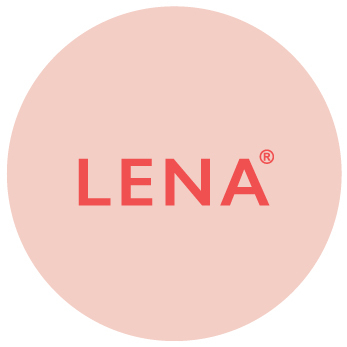 At Lens we want to spread awareness on the benefits and impact of using reusable menstrual products, inspiring people to improve their periods while loving and respecting our planet.